Management liability insurance protects directors and officers and companies themselves from the many exposures relating to managing companies. Anyone who owns or is involved in managing a company has specific responsibilities that may leave them personally liable for any alleged or actual wrong doing. Managing business risks is critical to the overall performance of a business. Any business can experience unwelcome surprises that could potentially threaten their financial position, leaving managers and owners exposed to personal liability and the business under threat. Increased regulation has also heightened operating risks for businesses of all sizes.  JMD Ross can tailor a package to suit your business needs.